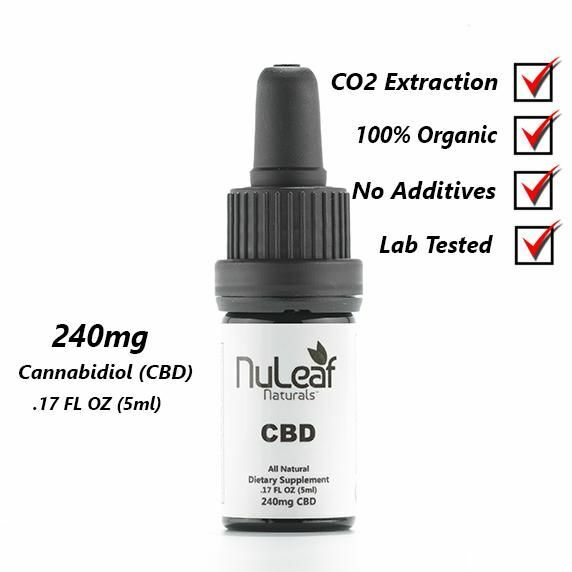 5 ml (1.7 oz) of pure CBD hemp oil contains 240mg of CBD. Lab-tested for quality and purity and concentrated to approximately 50mg cannabinoids per milliliter of oil. Recommended dosing: Take your preferred dose under the tongue for approximately 30 seconds before swallowing, to experience the dose’s full effects.